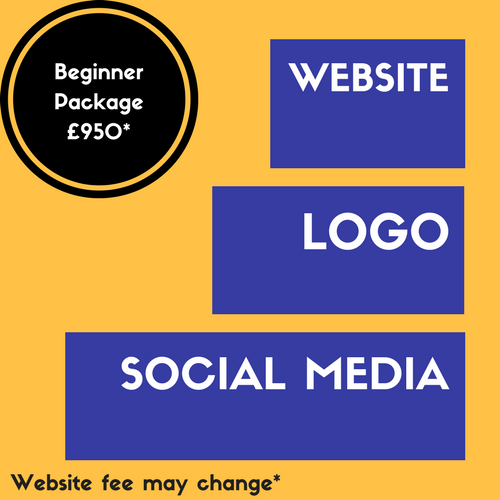 If you don't need something so specific, we have some great packages to suit your needs depending on your business' position. For those just starting up! Get yourself a wonderful clean looking website like this one, a great logo to match and all of your social media pages set up for you ready to grow. Contact us if you want this package! For those who are already established and can't figure out how to make the business explode! - You are not presenting yourself properly. This means we will take a look at your website and improve it to entice customers to engage and purchase. - You don't have the most effective marketing plan. We will sit down with you and analyse where you will find the most joy in terms of marketing and PR, then we will execute! - You are not using social media well enough. 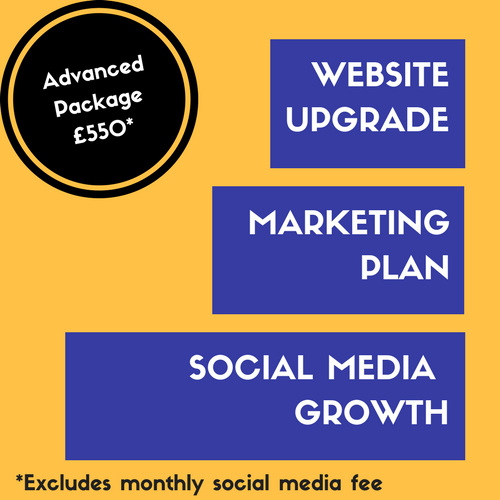 We will have our experts take a deep look into your social channels to see what can be improved, before providing a strategy which we will execute for an agreed monthly fee. We can get you real ROI from social media. Pitching for investment? or perhaps you just want to look more professional when meeting potential clients? This one is for you! You should go equipped when entering a meeting situation. Having a well-designed and accurately written Business Plan (proof-read), a glossy brochure representing your brand on paper and informative infographics on your website - these are all little bonuses which have become essential to winning business in 2017.